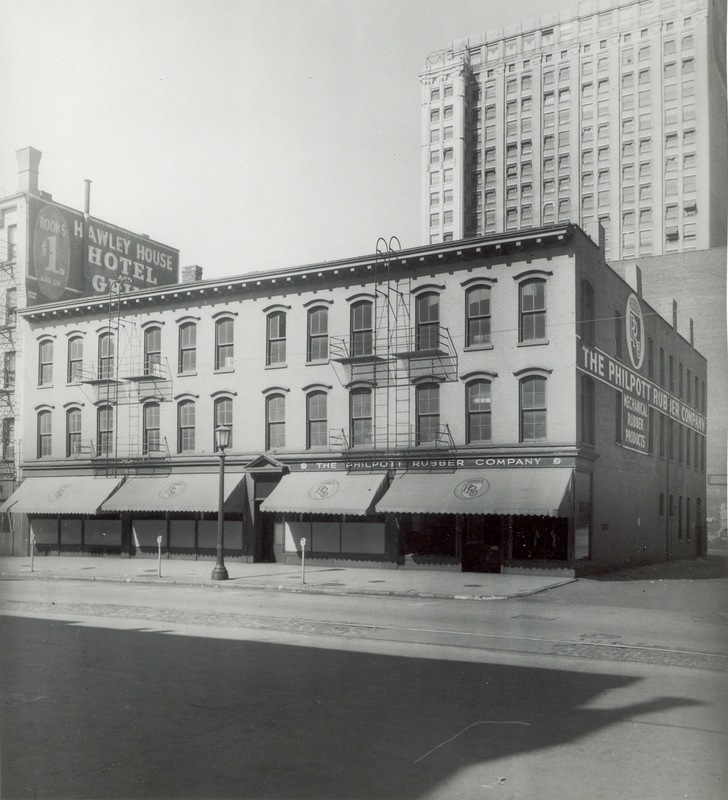 From 1889 to today, our goal will always be total customer satisfaction. In 1889 John W. Philpott chose downtown Cleveland, Ohio to establish The Philpott Rubber Company. His choice of location positioned the company in the heart of Cleveland’s industrial complex where the company became a rubber hose and belting supply house. Mr. Philpott’s innovative spirit quickly lead the company to evolve into a supplier of a diverse range of rubber products to a variety of customers and industries. 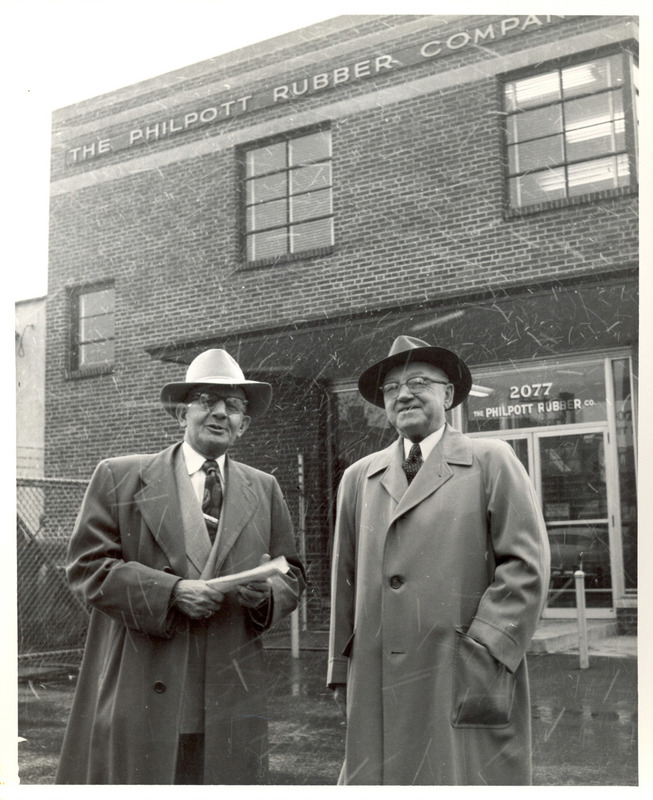 To survive the Great Depression, Philpott Rubber learned to adapt to the market and constantly expand and change its focus. By the 1950s, Philpott Rubber was the supplier of choice for tailor-made items such as rubber helmets for workers at sand-blasting foundries, as well as more standard fare such as rubber bands, gaskets, gloves, buckets, stoppers and rubber boots for firemen. Since relocating to its current location in Brunswick, Ohio in 1991, the company has continued to build on the proud legacy of its many years of innovation and development of polymeric products for numerous industries. In 2012, Philpott, through a strong working partnership, acquired Urethane Products Industries Inc. as one of its many strategic goals. 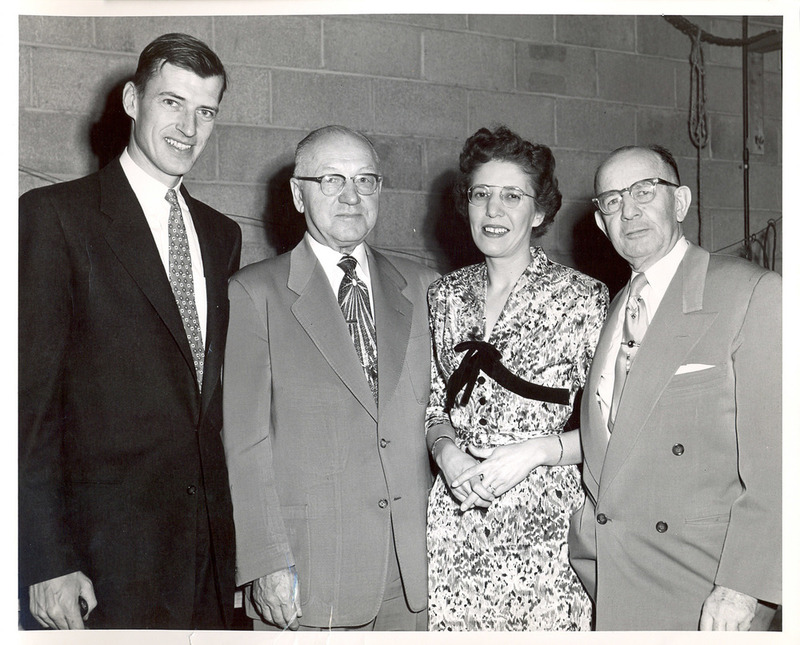 Once acquired, the name was changed to Philpott Industrial Plastics Enterprises. The previous company was established in 1974 as a custom molder of cast urethane products. Since that time, Philpott Plastics has grown its business to include injection molding of numerous engineered plastics. At the beginning of 2017, Philpott combined its rubber and plastics companies into one streamlined establishment creating Philpott Rubber & Plastics. This strategic merger of operations allows Philpott’s application expertise to be showcased in a clear all-inclusive way. Along with the name change, Philpott has initiated an industrial polymer-based manufacturing expansion program. The initiative allowed Philpott to purchase a manufacturing and testing facility in Aurora, Ohio. Throughout these dynamic changes, Philpott Rubber & Plastics has remained true to its core values and principals of quality, safety, integrity and superior customer service. The dedicated employees are always there, ready to assure that customers receive quality products and services in a timely, cost-effective manner. Progress and innovation come from listening to customers and being responsive to their individual needs. As the Philpott Rubber & Plastics quality creed states, “Until our customers are satisfied, the Philpott team is not satisfied”. Philpott Rubber & Plastics is a division of the Philpott Solutions Group. Within the the Philpott Family of Companies, our goals, values and mission are shared at all levels of our organization. The rubber and plastics division for the Philpott Solutions Group builds on the company’s 126-year history of exceptional safety, quality and customer service. Please click on the logo below to check out the Solutions Group website and our other companies.